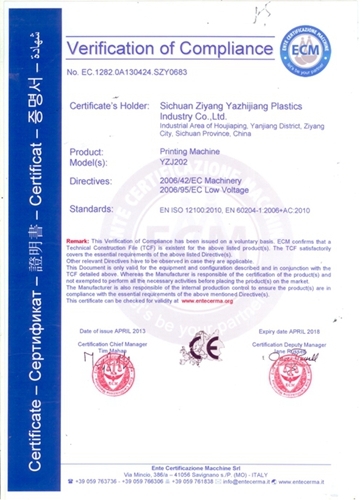 Company Overview - Sichuan Yazhijiang Plastic Industry Co., Ltd.
11YRSSichuan Yazhijiang Plastic Industry Co., Ltd.
YZJ Machinery Co., Ltd located in Chengdu, Sichuan province ,established in 1995, is a professional supplier devoted to the designing & production of extrusion blow molding machine, pp strap production line, coating machine and with total investment 500 million RMB, covering a total area of 70,000 M2,. Machines from the company are mainly for export, and have been exported to more than 100 countries in Asia, Mid-East, Europe, Africa, Australia, and Latin-America. The marketing network has covered all over the world. 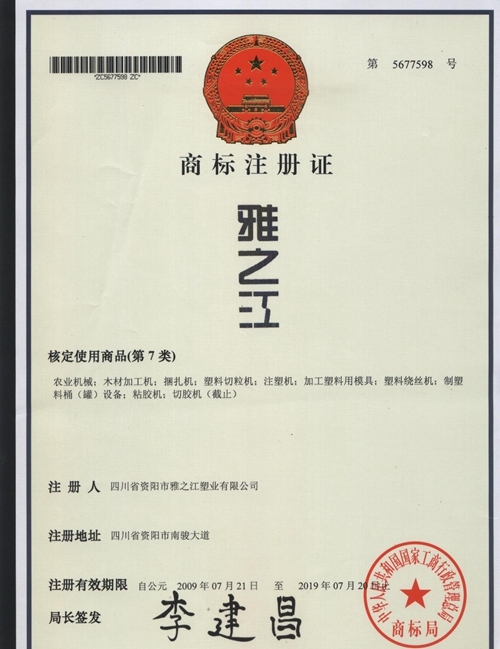 YZJ Machinery has acquired more than 300 patents in recent years and over 50 patents per year for its intensive operation several years. 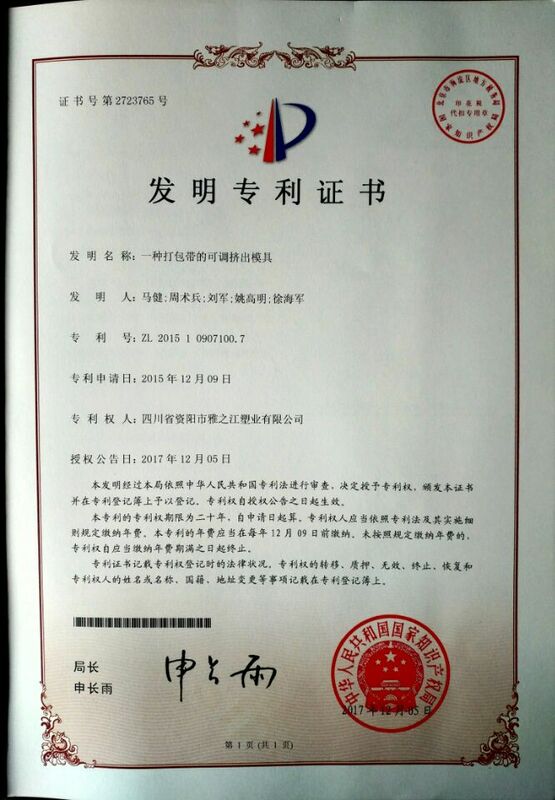 The company has been honored as The Leading Innovative Enterprise of Integrating Theory with Practice in China Plastic Machinery and Plastic Products Field,National High and New Technology Enterprise, Scientific and Technical Innovation Enterprise, Advantage of Growing Enterprise, Intellectual Property Experimental Enterprise, Famous Brand, Outstanding Private Enterprise,Honesty and Integrity Taxpayer, Hundred Million Enterprise, Advanced Enterprise of Project Construction etc. 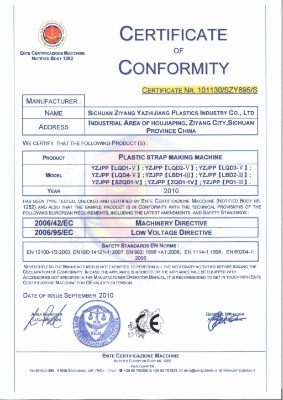 YZJ Machinery has involved in the top rank innovative filed of China plastic machine and plastic products, based on the rule of Technology Produces Future. And YZJ aims to be one of the best and strongest plastic machinery and plastic products in the world.